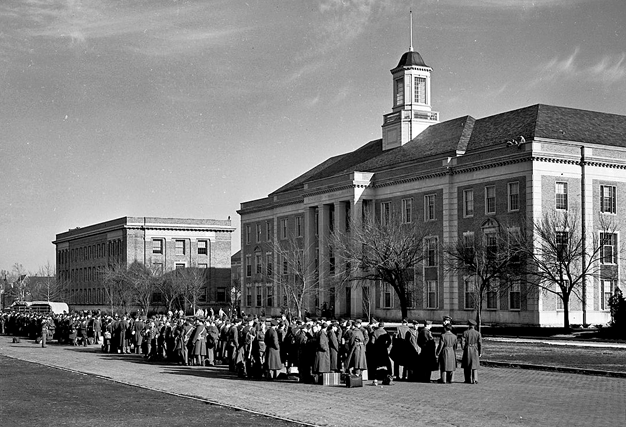 The Archives & Special Collections of the University of Nebraska–Lincoln Libraries houses manuscripts, university records, and rare book collections you can access at two University of Nebraska–Lincoln locations. We encourage you to contact us ahead of time to provide you with the best service possible. Check out our Historypin channel! Search our collections located at the Archives & Special Collections, University of Nebraska-Lincoln Libraries. 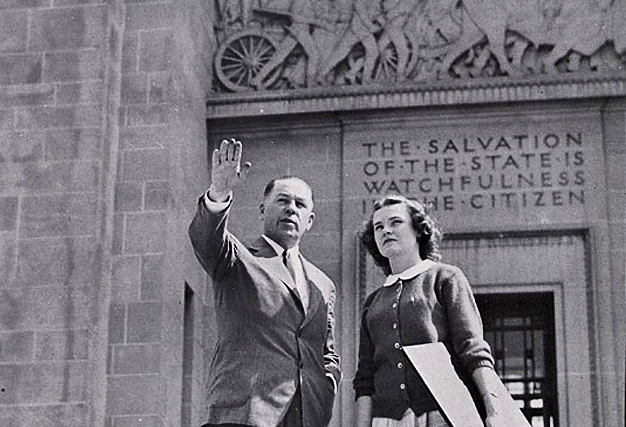 To search for archival and manuscript collections across all University of Nebraska campus locations, expand your search to all holdings in Nebraska Archives Online. Are you a first generation college student? 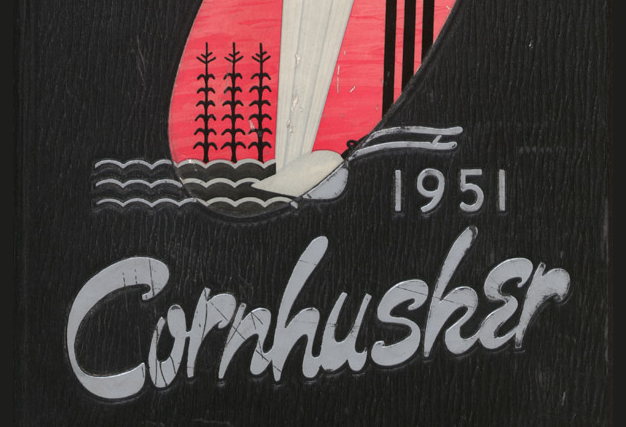 We would love to learn about your experiences, perspectives, and interests as a First Generation Nebraskan. Learn more about this project and how to submit your story. 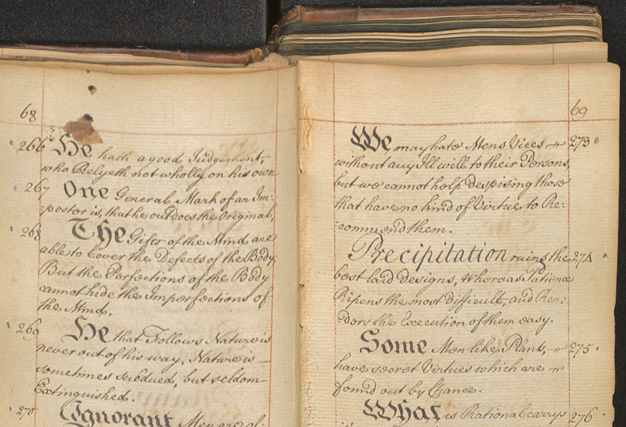 We invite University of Nebraska-Lincoln alumni, students, and friends to help transcribe the text of digitized documents.